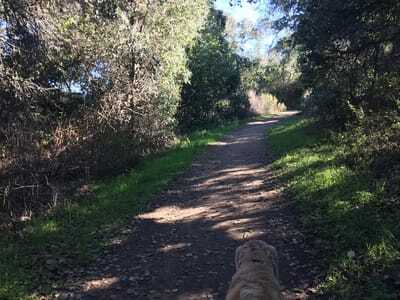 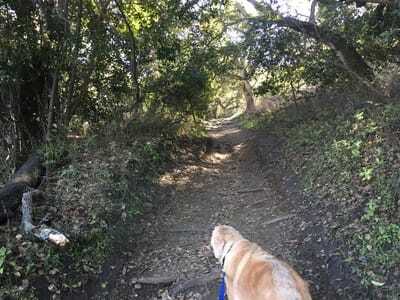 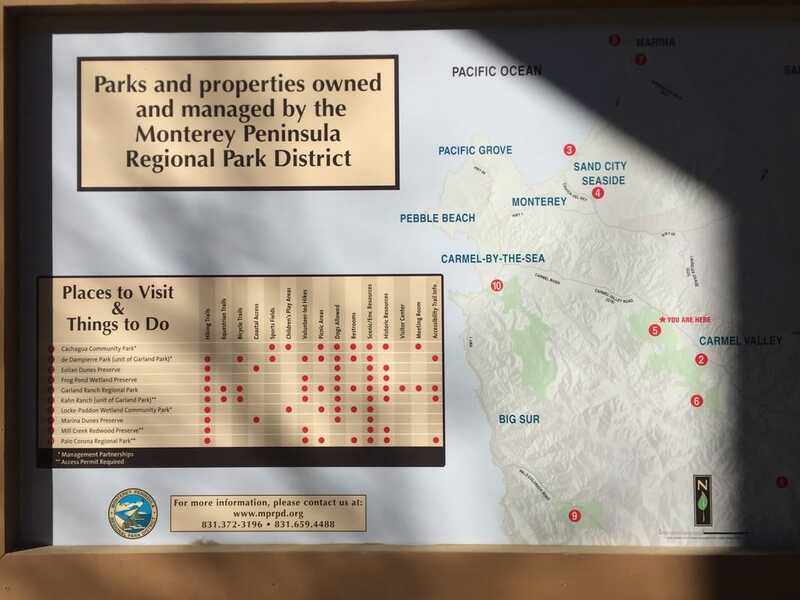 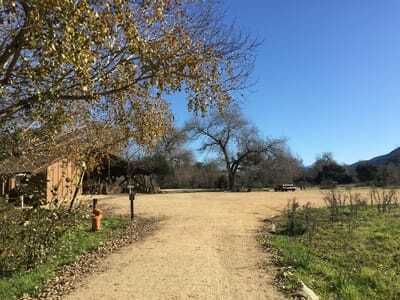 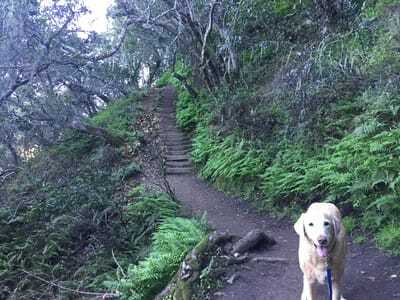 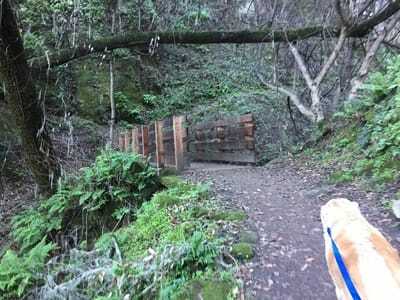 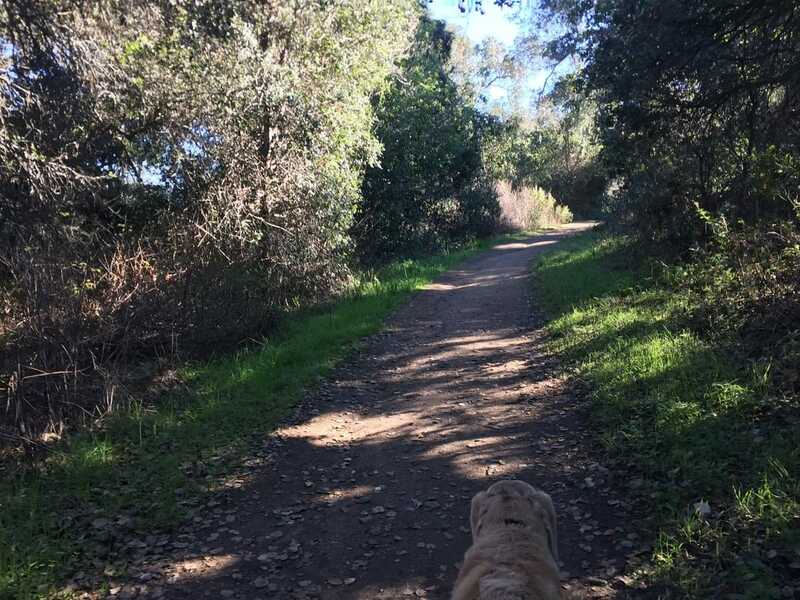 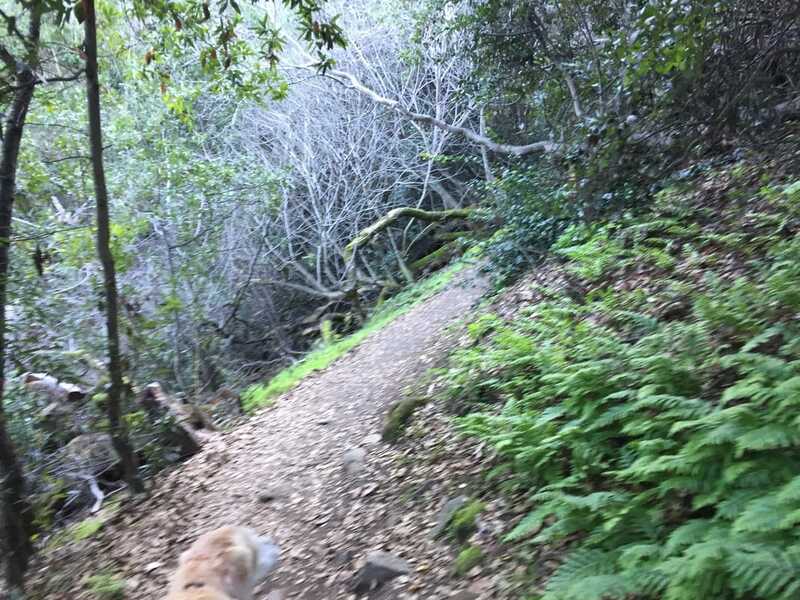 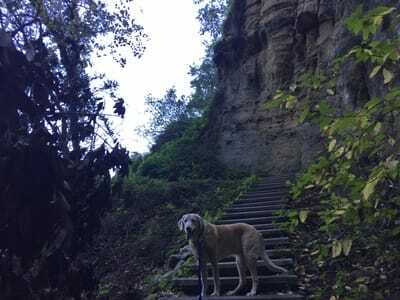 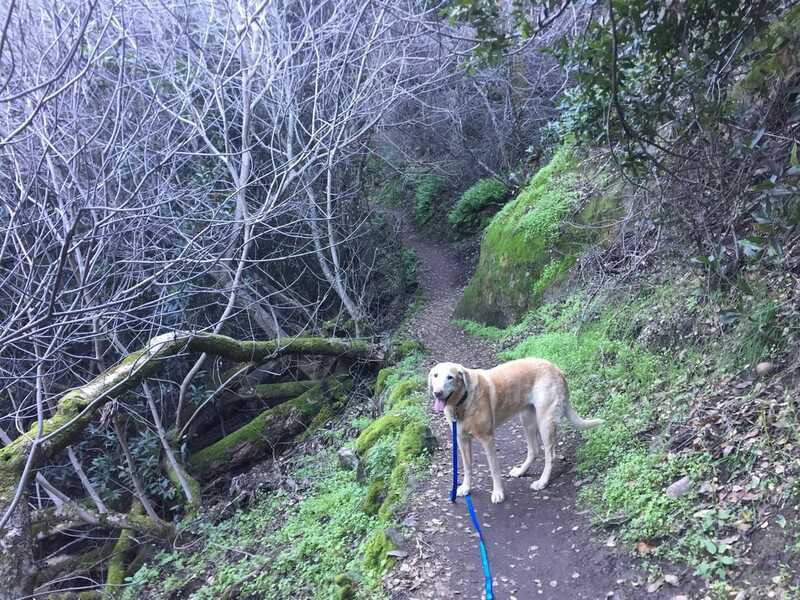 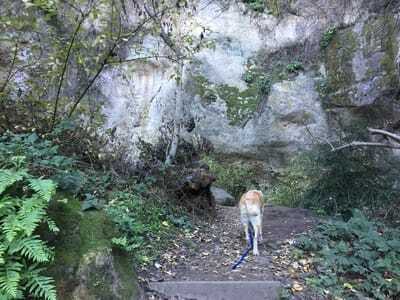 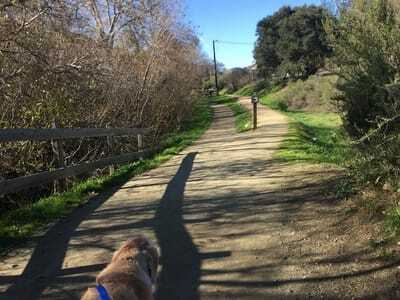 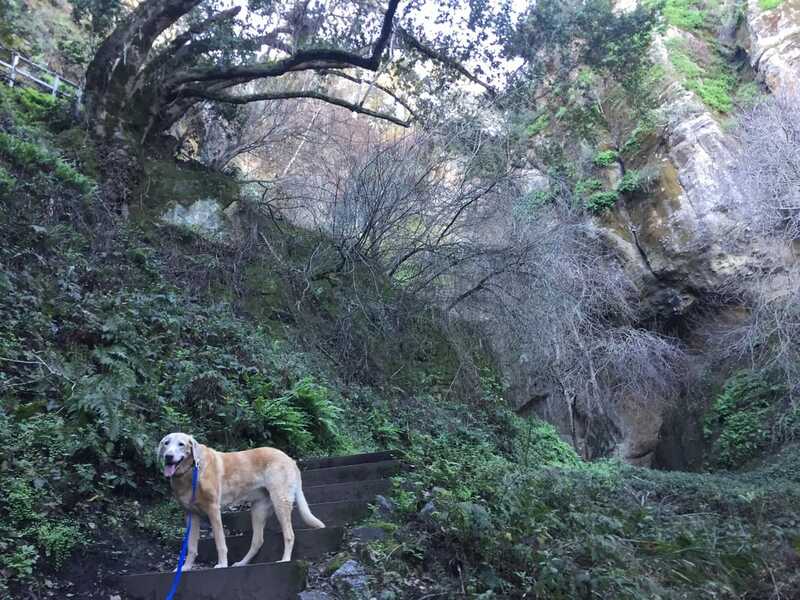 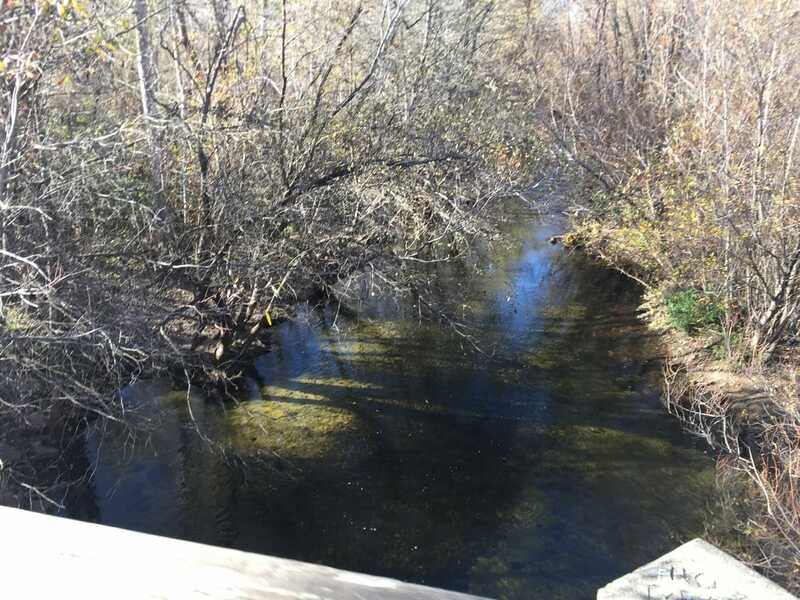 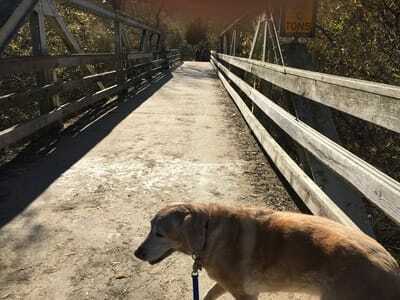 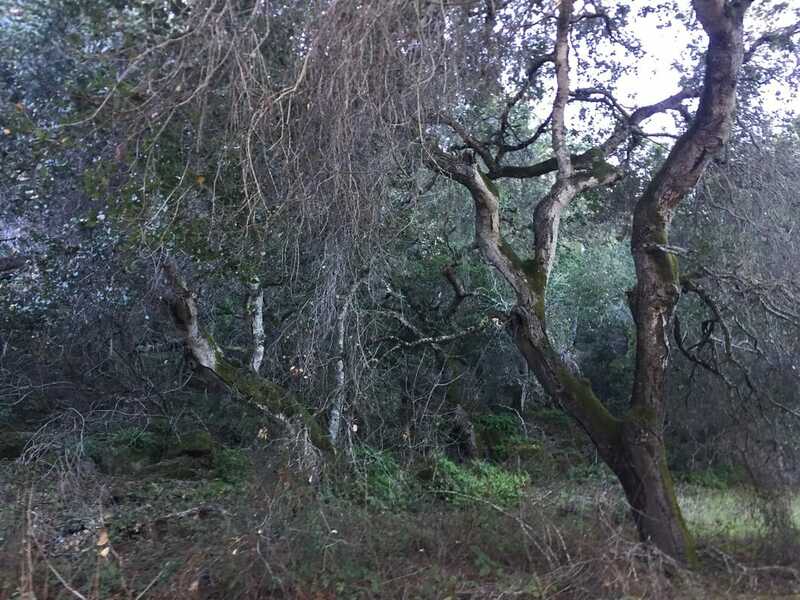 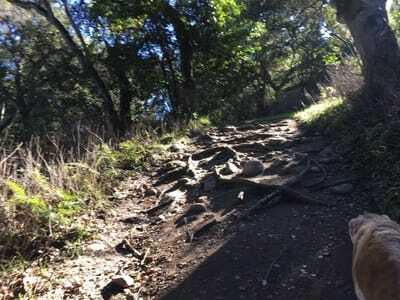 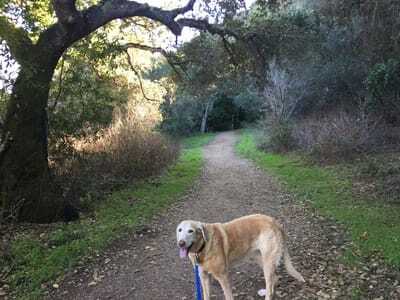 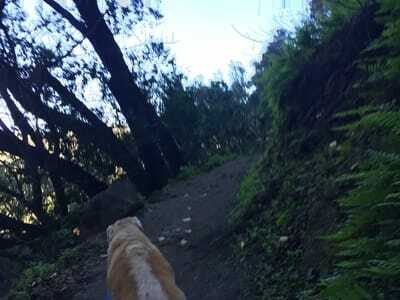 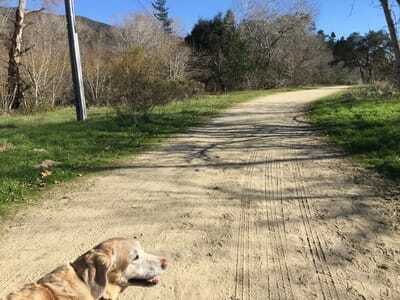 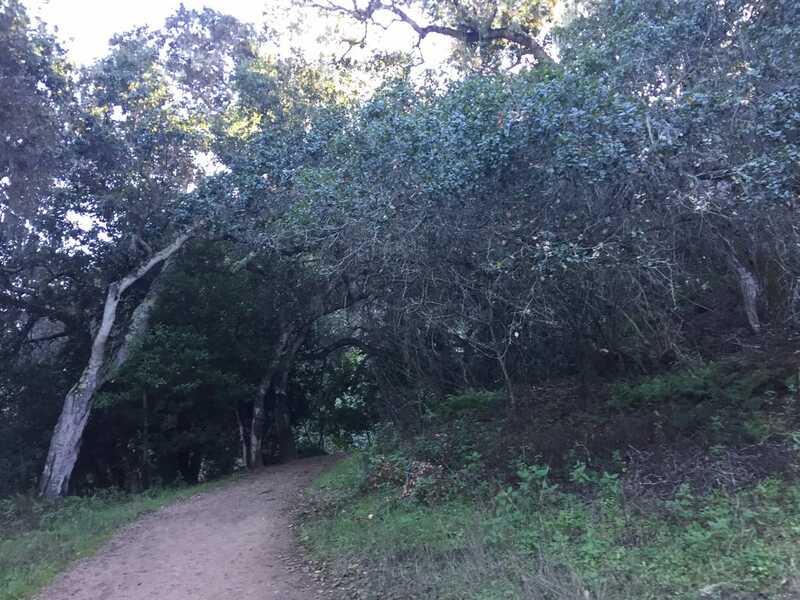 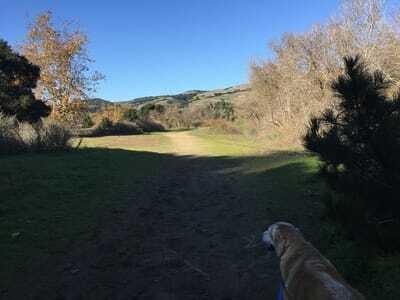 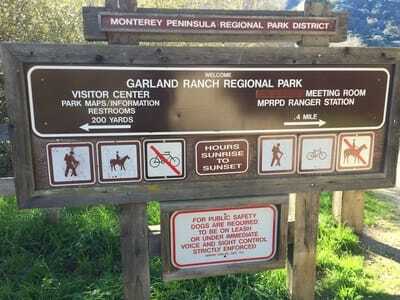 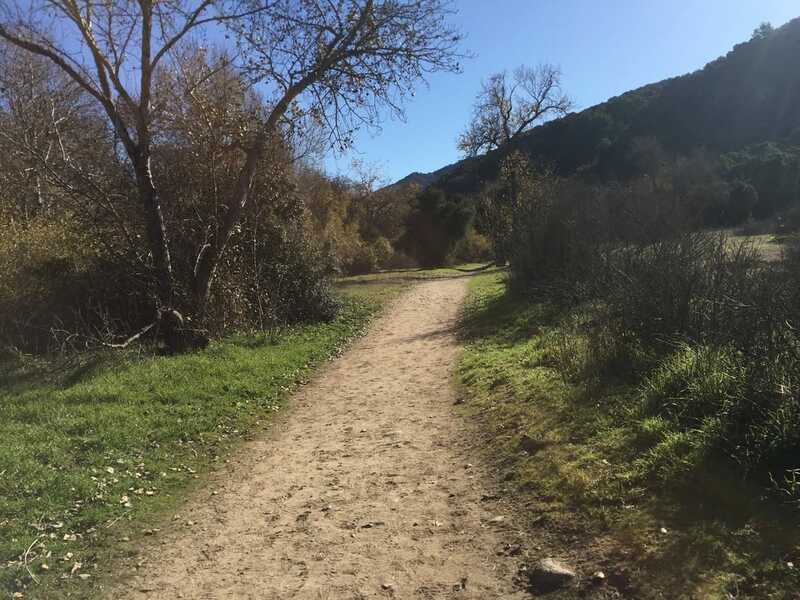 Description: This is a beautiful hike with over 4,400 acres of trails to explore. 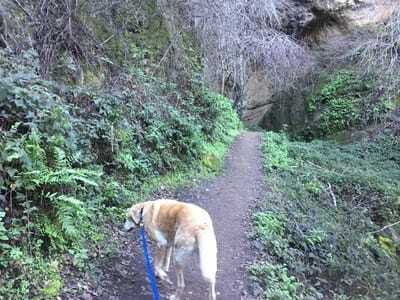 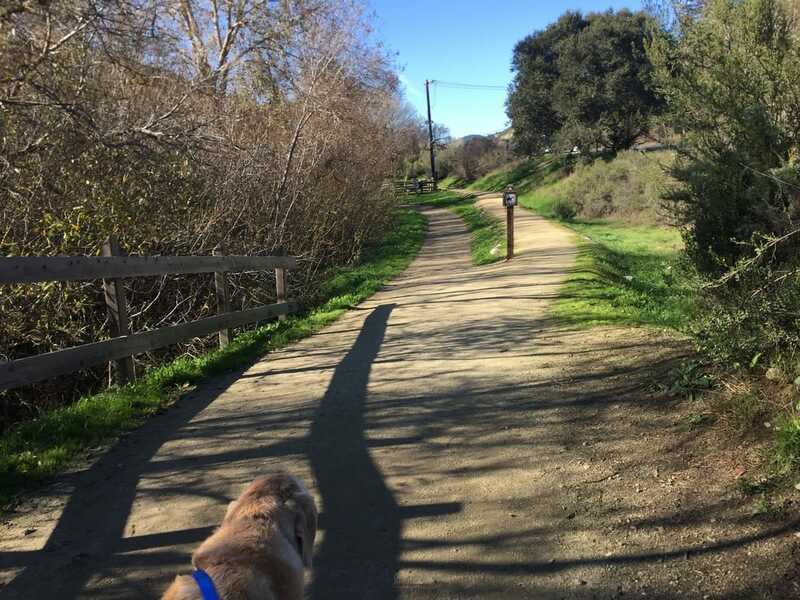 This park has easy trails, steep, challenging trails, ponds, a waterfall, and fields of wildflowers. 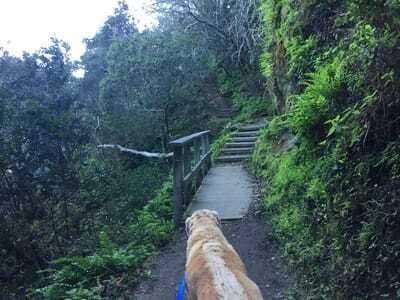 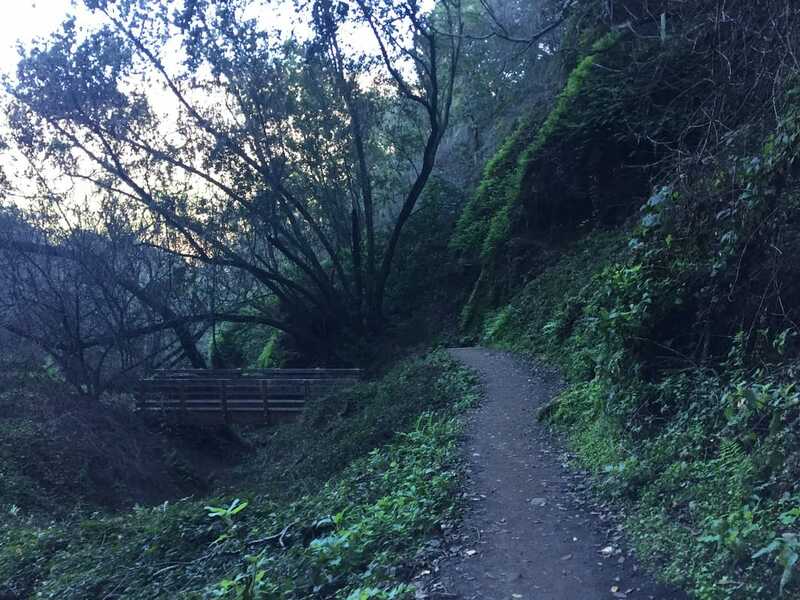 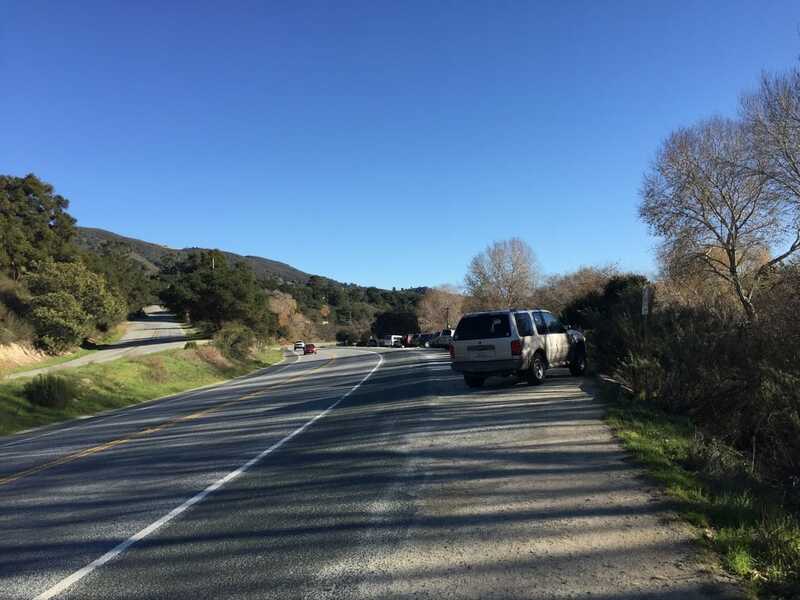 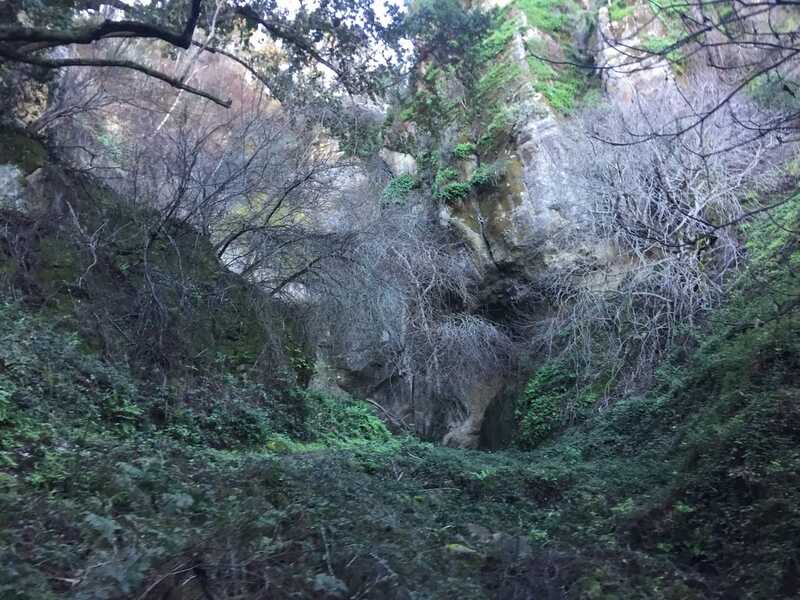 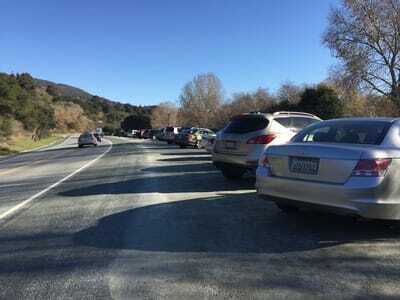 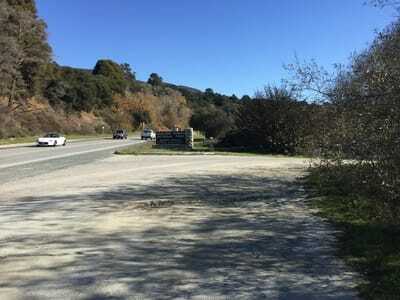 You will start your hike along the beautiful Carmel River, crossing it via a large steel bridge that leads to several trailheads. I highly recommend hiking the waterfall trail, even if the waterfall isn’t currently flowing. 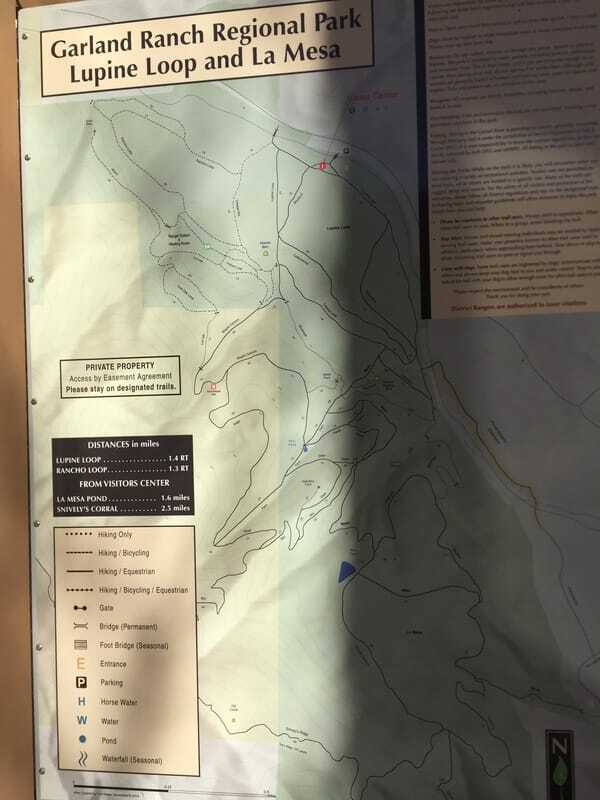 Veer right and you will run into the visitor’s center, providing all the information you could need. 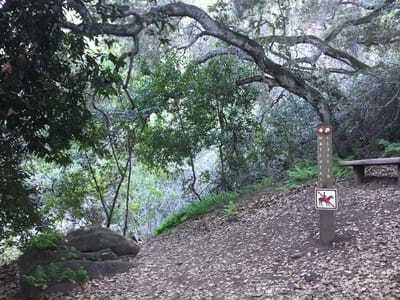 If you continue past this, you will hike along a dirt road, fully exposed to sunlight. After about a half a mile, large trees surround the trail and it becomes shady and peaceful. You will continue up some dirt steps and over a wooden bridge, as the trail opens up into a vibrant green moss-covered canyon. 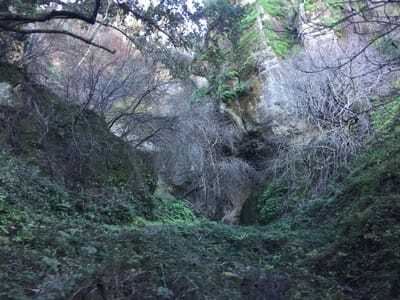 A seasonal waterfall can be seen here, but only directly after a good rain. 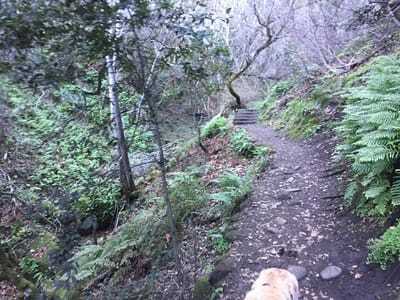 Continue up another set of mossy steps and several switchbacks will continue up over the waterfall. If you continue up to Snively’s Ridge, you will have a steep hike with a great workout and about 2,000ft of incline from where you started. 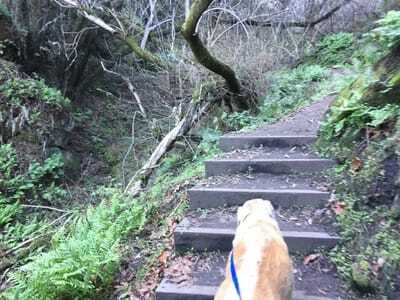 For an easier hike, you can loop back around Mesa Pond. 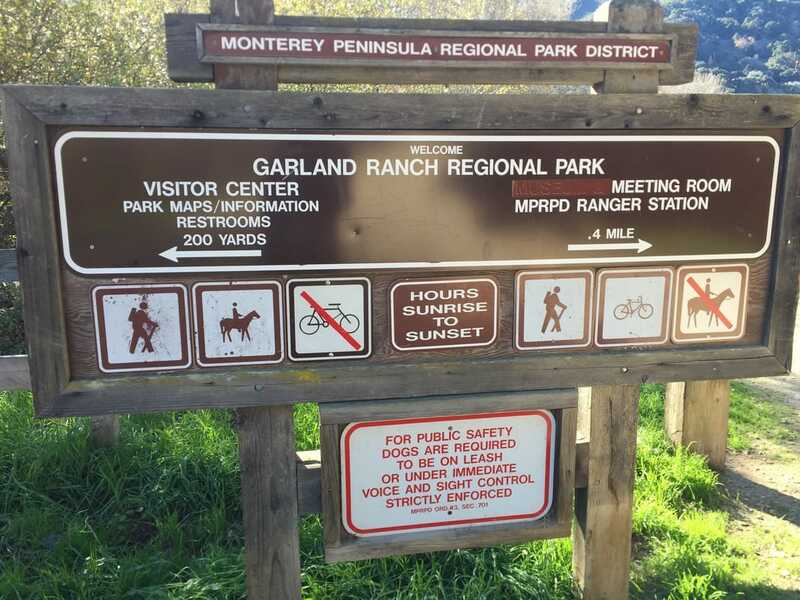 Garbage cans, a water fountain and flushing toilets are available at the visitor’s center.